The easiest transfer involves a domain you own that resides at another registrar. 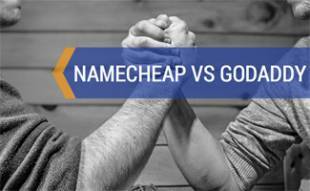 Most registrar’s will allow you to transfer the domain for the same cost it costs to register the domain (sometimes for free). The transfer is initiated by accessing the domain transfer area in your registrar’s admin panel and typing in the domain you wish to transfer. The transfer may take 3 to 8 days. When you initiate the transfer an email is sent to the domain owner’s whois email (use a whois lookup such as whois.net to check domain whois records) (in this case you, since you own the domain), and all you need to do is click on a link authorizing the transfer. The other thing to verify with the sending registrar is that the domain is “unlocked.” If both these conditions are met the transfer will be successful. If for some reason the transfer is not successful the receiving registrar should refund your transfer fee. The easiest way to receive a domain transfer from a domain someone else owns is to transfer domains using the same registrar. In this case they simply “push” the domain to your account (this is almost always free). 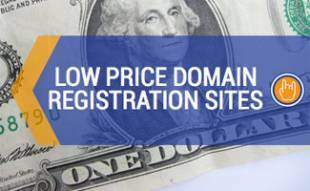 However, if the domain resides at another registrar you have two options. The first is to have the seller open an account with your registrar, transfer the domain to your registrar and then push it to you. The other option is for you to initiate the transfer (as described above). Note that you will probably need to pay a transfer fee. The transfer will be successful if the domain sender authorizes the transfer and the domain is “unlocked” for sending. Typically you can release the “registrar lock” on your domain by using your registrar’s online interface or sending your registrar an e-mail to release the lock for transfer. Login in to your directNIC account. You may click “Change to: High (or Normal) Security” to adjust the default security setting. Domains must be set to “normal” security (unlocked) to allow transfers. Note: setting the default will not update your domains, you must make these changes separately (see below). Select “Change Security Settings for Individual Domains” to apply changes to individual domains. Finally, click “Submit Transfer Security Changes” – the changes should update within minutes, although you may not see the security setting change immediately. Because registrars make money by parking unused domains, and because they want to retain domains, some registrars make transferring more difficult than it needs to be. For this reason, often the most difficult transfer is away from the registrar. Read our article on how to find a reliable registrar to find one that won’t give you grief. A real estate agent used the domain name example.com just one time for a single listing. The listing has sold and she has no use for the website. She said I can have the website but she does not know how to transfer the website to me. What would you suggest I do now? I thought this would be obvious after reading this article, but maybe not. I suggest you ask her to transfer the domain to you using the above instructions. 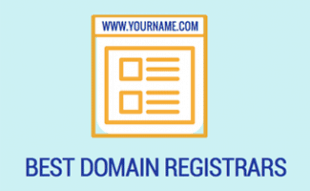 The main thing to concern yourself with before you register a domain is the darn registrar. 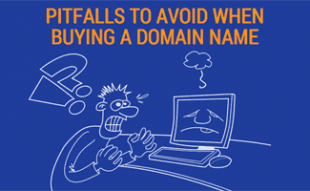 Some low-cost registrars will make it near impossible to transfer your domain out. So look out before you go low-balling yourself into a trap that will later cost you dozens of hours in frustration!